How did you interpret that from my post? I'm merely stating that I hate shopping malls, upscale or not, and any city that focuses on them will not get my vote (I presume that Dubai's upscale fashion stores are entirely located within malls). London has some of the world's most upmarket shopping, little of which is contained within malls. Too many of you are hung up on your experiences with the suburbs. 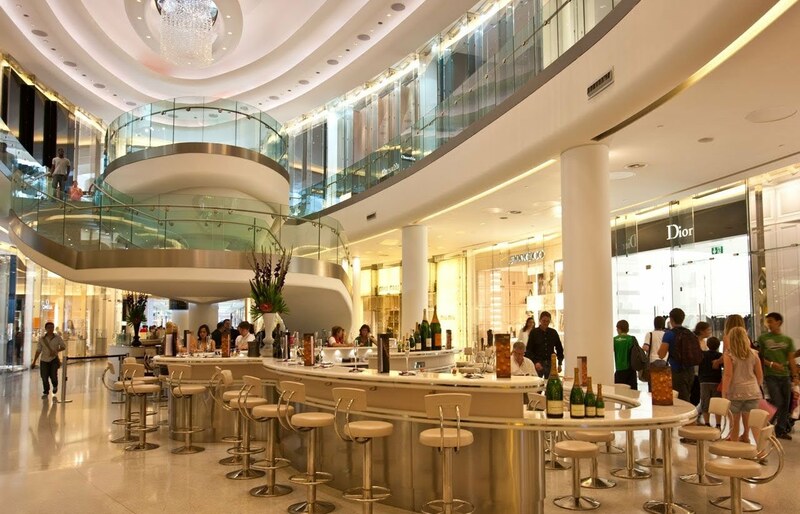 Look at Harrod's in London, or the opulent mall in Dubai to see what shopping malls can be. I find there are varying levels of shopping malls. For example, near me in Chicago there is a "mall" which has Williams Sonoma, Gucci, Coach, Diesel, Michael Korrs, etc. So it's not terrible and not like there's Abercrombie & Fitch. That's one mall I can stomach, but most malls at least in the US, are the type you'd like to have your time back with if you ever went to one. I agree with you, although there are a few malls I can stomach because...not sure why. I guess it's the people. They aren't full of annoying teenagers and full of stores that make you want to kill yourself like Abercrombie & Fitch or Express. In any case, Istanbul is like that too. They have been adding a number of malls, but the number of stores far outweigh that and it will be a very, very long time before it does. I was actually shocked at the number of clothing stores there in certain areas. It's actually kind of ridiculous. I've seen images of the mall in Istanbul, one of the world's largest, and that typifies my hatred of such places really. When I do get the chance to visit Istanbul, I'll make sure to avoid it like the plague. İstiklal Avenue looks really great - the type of shopping environment I prefer. While Istanbul is building malls, the number of actual street shopping VASTLY outweighs the number of shops in malls. 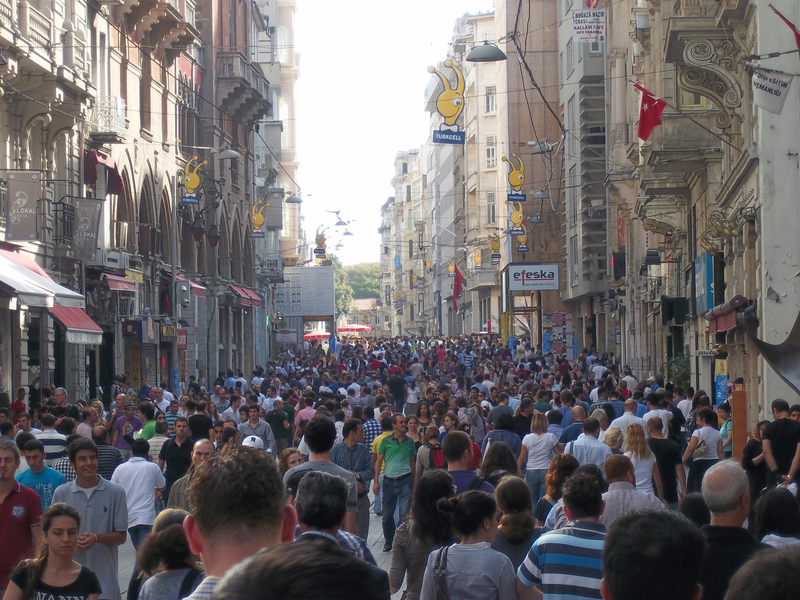 As I showed above in the pictures, which is not Istiklal, there's a lot of that in certain areas. I saw more clothing stores there than in the major parts of New York City on the street, and it wasn't even "on the radar." Where are Hong Kong, Singapore, and Bangkok? These 3 are Asia's shopping capitals, attracting millions of people annually who go there just to shop! agreed. just shows the western bias here. Shopping malls in the big Asian cities are very interesting. Much more lively than the generic malls that are basically all the same across the US.